When someone says that you are stalking them, your natural reaction might be to assume that such an allegation is ridiculous. But you have to walk a fine line as someone accused, because what you perceive to be non-threatening behavior could be interpreted by the courts as harassing another person. You could end up subject to a restraining order or criminal charges. If you are accused of stalking someone in the State of Florida, this can come as a surprise or even a blow to your reputation. Knowing that you need the services of a Florida criminal defense attorney to help you to prepare a strategy to fight back is often the first step in being able to successfully avoid the criminal consequences of a stalking allegation. You might assume that a stalking claim has come about as a result of a misunderstanding, but do not make the mistake of proceeding on your own without the support of an attorney. Florida statute 784.048 prohibits the behavior of stalking, which is defined as a defendant maliciously, willfully and repeatedly harassing, cyberstalking or following another person. The word maliciously specifically means intentionally and without legal justification, following or harassing someone on a regular basis. Cyberstalking is one of the most confusing elements of Florida stalking allegations, but it refers to engaging in a course of conduct to electronically communicate with a specific person for no legitimate purpose other than to cause emotional distress. In general, stalking charges may lead to first degree misdemeanor, punishments such as $1000 in fines, and up to a year in jail. However, aggravated stalking charges carry stiffer penalties. If you are convicted of any of the four different types of aggravated stalking charges, you are looking at felony punishments with fines of up to $5000. 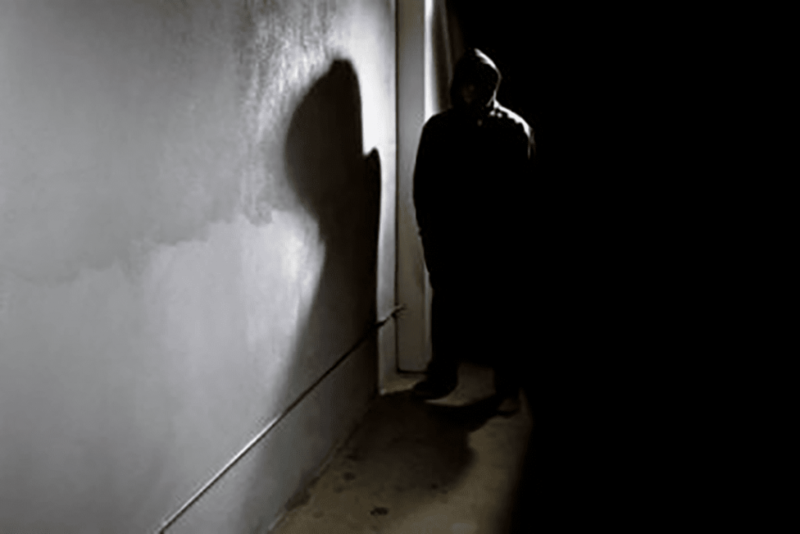 If you have already been accused of stalking in the State of Florida, the right attorney is instrumental for exploring your options for fighting back.